Online ordering menu for Avelino's Pizza. 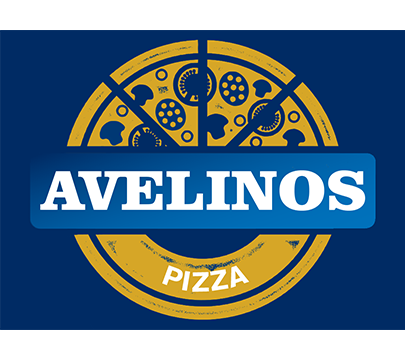 Try one of our specialty pizzas here at Avelino's Pizza, such as the Greek Pizza, Clams Casino, and the California Pizza. We also serve burgers, calzones, subs, Alfredo, and more! Find us east of Mill River, at the corner of Grand Avenue and James Street. We're not far from Yale University! Order online for carryout or delivery today!